Upon crossing the Wright Brothers Memorial Bridge, you will pass the Marketplace/Food Lion Shopping Center on your left and a Wal-Mart & Home Depot on your right. At the fifth traffic light, take a left onto NC-12 North. 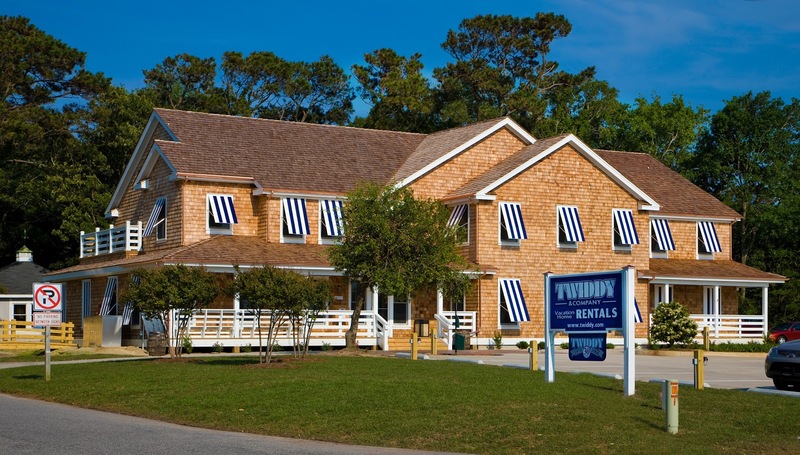 Upon crossing the Virginia Dare Bridge, you will pass the Outer Banks Visitor’s Bureau on your right. Follow I-64 East to Nags Head. You will cross the Washington Baum Bridge. Follow US-158 North for approximately 15 miles and turn right onto NC-12 heading north to Duck and Corolla. The Duck Office is approximately 5 miles north on the right of NC-12. 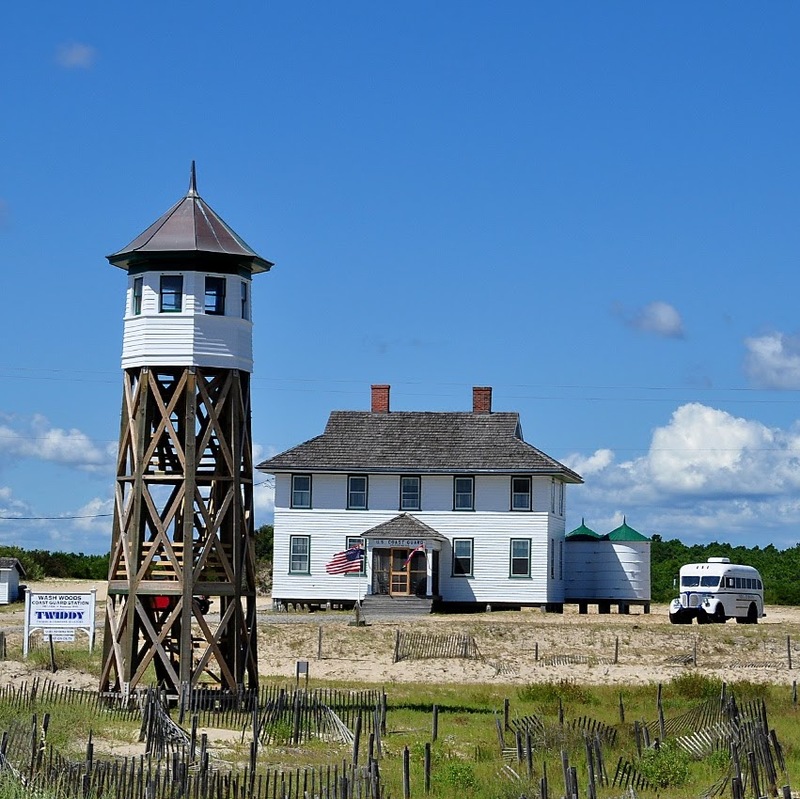 The Corolla Office is approximately 21 miles north on the left of NC-12, just past the Whalehead Hertiage Park and the Currituck Lighthouse.